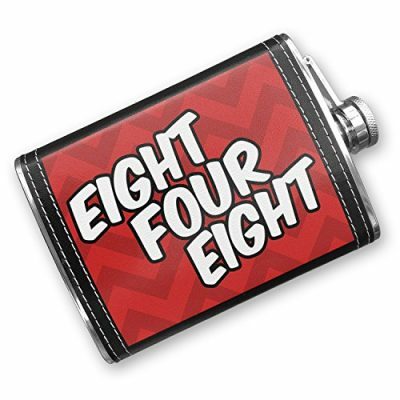 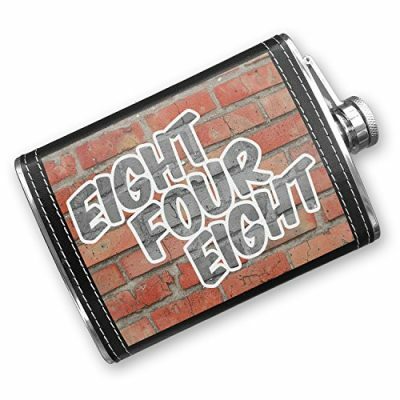 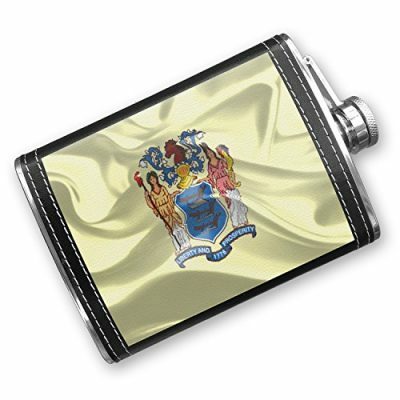 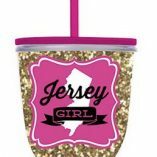 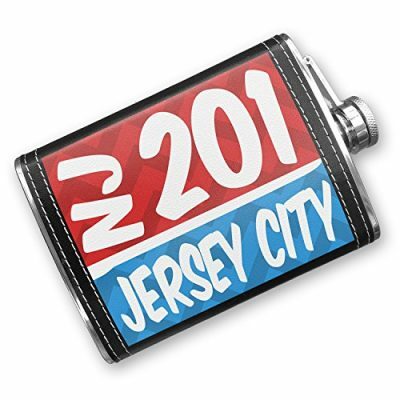 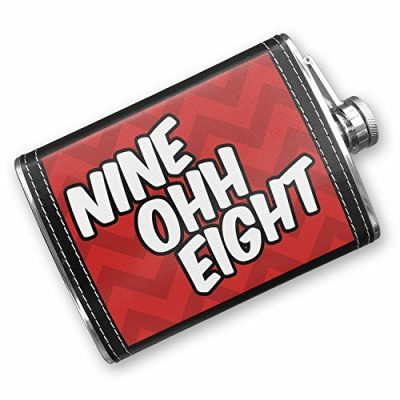 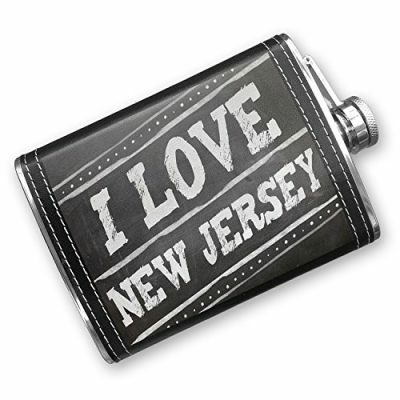 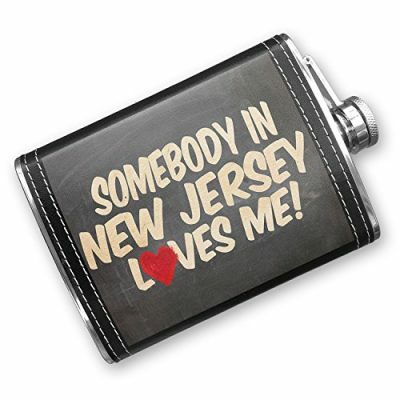 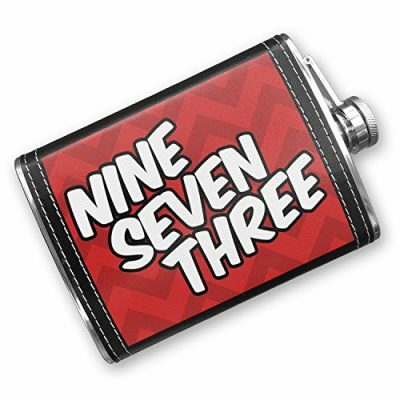 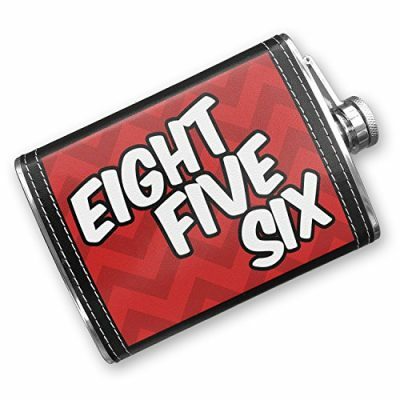 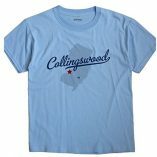 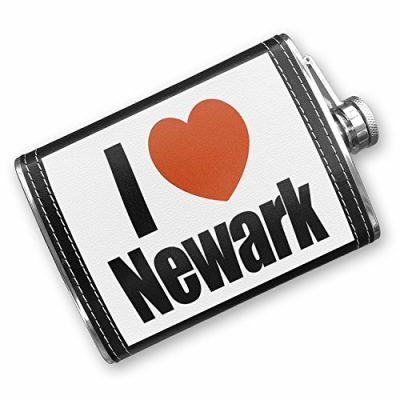 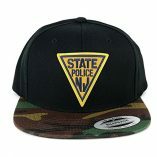 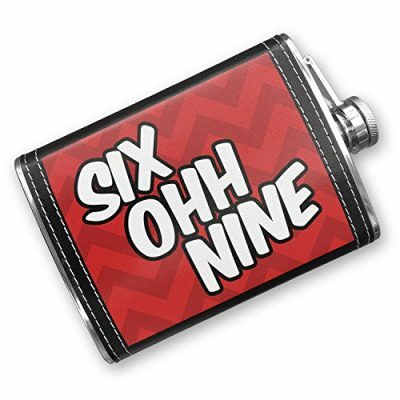 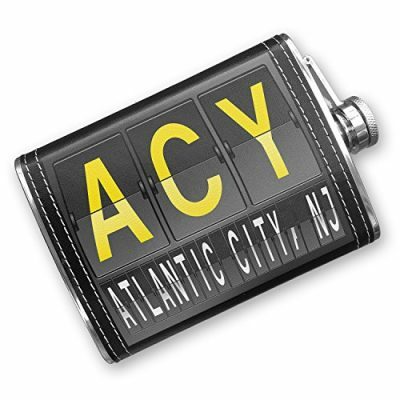 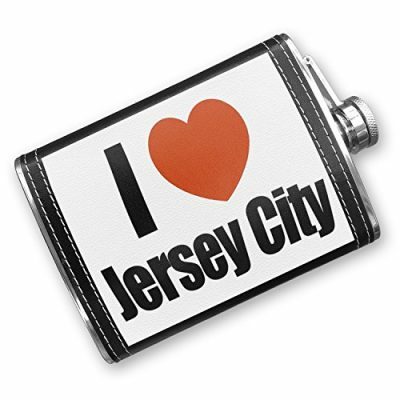 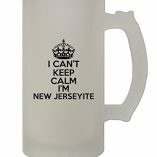 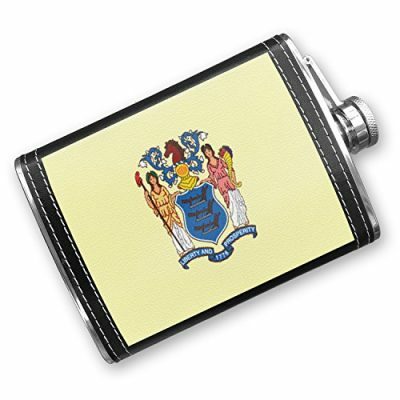 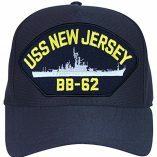 Find a cool New Jersey themed flask from our selection. 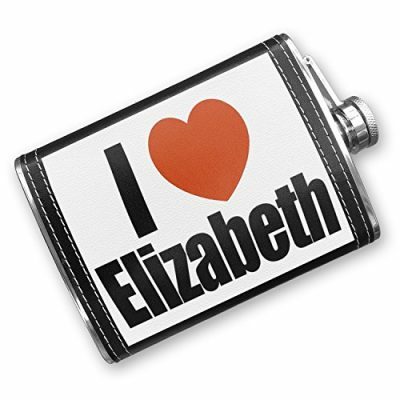 Purchase a custom flask for your home bar or as a unique gift. Some of these funny flasks have New Jersey sayings, while others are New Jersey related flasks. 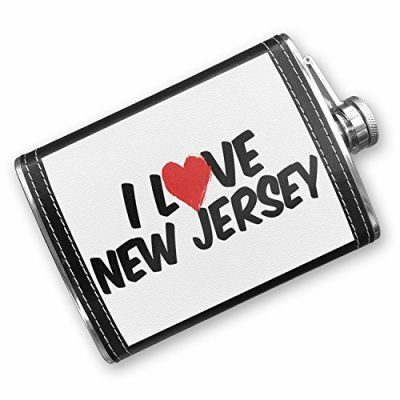 Every one of these custom flasks will impress any New Jersey local.